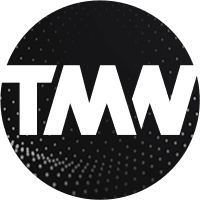 theMEDIAWORX is a boutique-scale digital agency. We provide branding, website & app development, video production and online marketing services in Los Angeles area based out of Glendale, California. Our small team of talented designers and digital marketers will take on your project with as much dedication and discipline as your in-house marketing team would’ve. Aside from handcrafting digital identities, we also specialize in targeted online marketing campaigns. We can help you win the hearts and minds of your customers, increase your brand exposure and drive more potential customers to you. Professional designs, time-proven successful tactics, and innovative thinking.